Also, note that vaseline burns if it touches you after the microwave melting! This is based on several how-to's I've seen on here, but the added sugar makes a difference to balancing out the synthetic flavourings. Clean your containers - I washed mine with washing up liquid, and then rinsed them in boiling water. 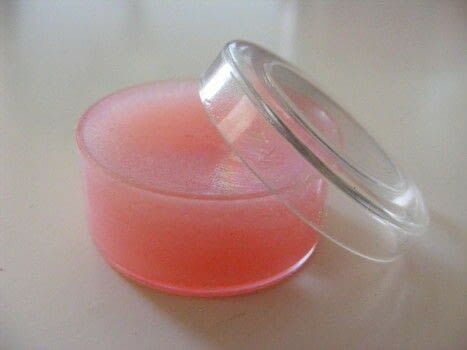 Find a microwavable bowl and scoop out enough vaseline to fill your lip balm containers. Microwave your vaseline until it's almost liquid. I did mine in 30 second bursts, taking it out and stirring each time. When your vaseline is liquid add in sugar, food colour, strawberry flavouring and vanilla extract. Then stir and microwave again for 30 seconds. Stir your mix again, and poor (carefully) into your containers. Place in the fridge until completely set and you're ready to go. Oh wow! This is so pretty! I am defently going to make some-it's simple to make, pretty enough to wear wihout looking super girly, and light enough to wear to school! omg! i luv the colour! 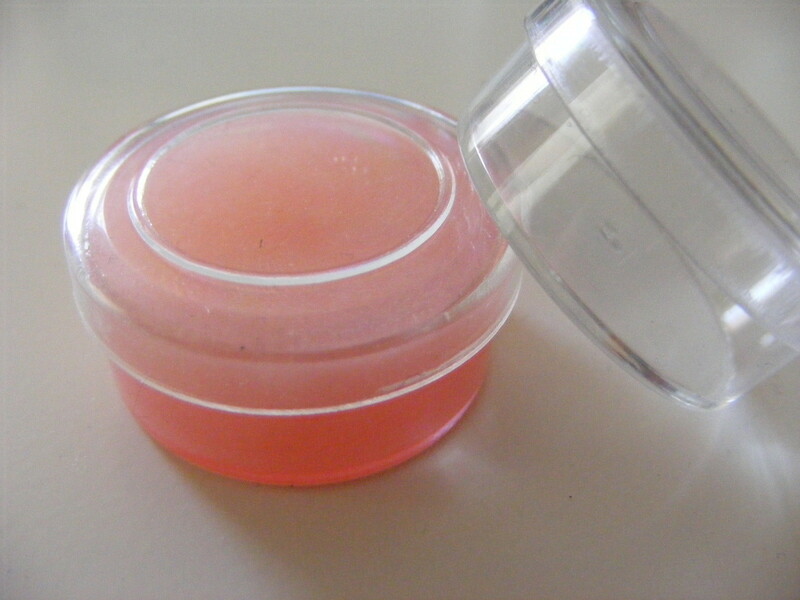 i have tried making lip balm b4 and came out gr8! but the colou not so gr8! anyway tnx and dis really pretty! Where did you get your little pot from? Really cool & easy! I'll have to try this sometime. How'd u get strawberry flavoring?